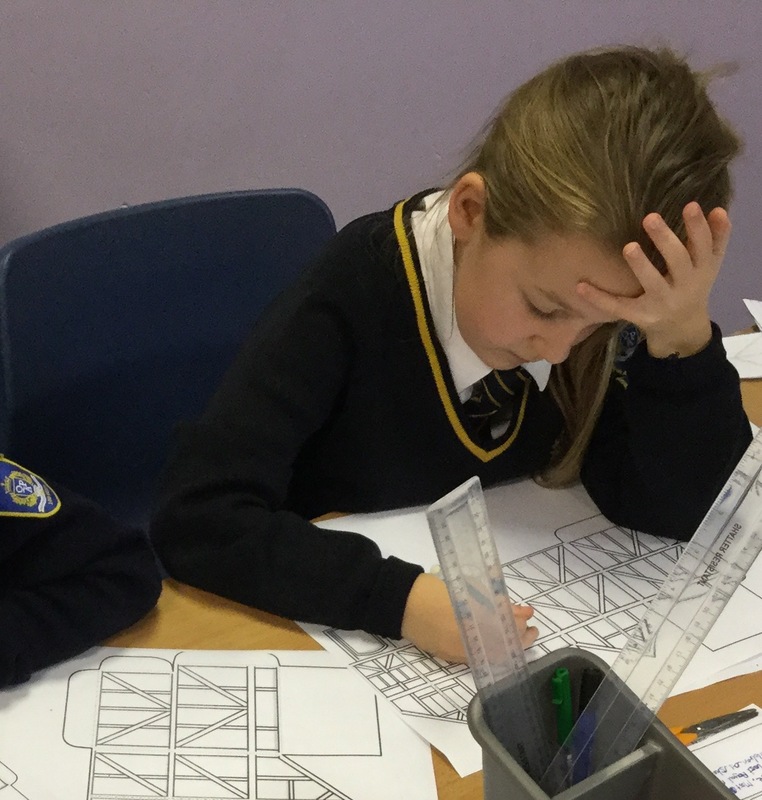 Year 5’s WOW day to start their local history study about the Tudors is now fully underway. 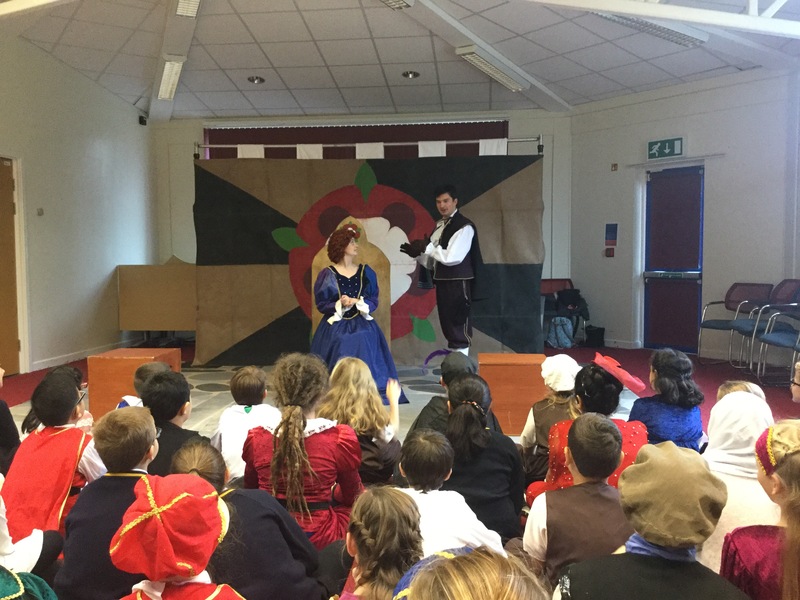 A variety of activities are happening in classes and the ‘Hobgoblin’ theatre company are running workshops, as well as presenting an entertaining and informative production. We also have lots of amazing costumes on show, from pupils and staff alike! 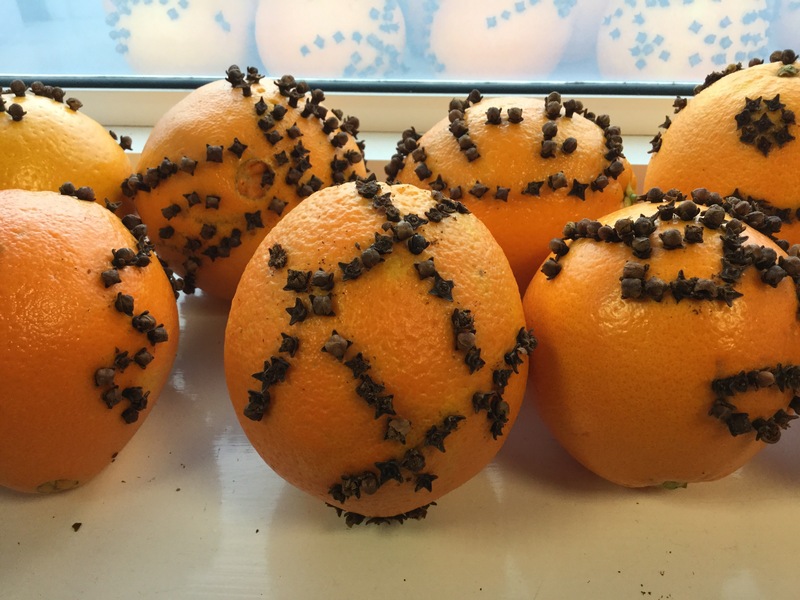 Year 5 pupils have made pomanders today during their Tudor activity week which smell truly festive! They are all looking forward to their banquet and dance this afternoon. While the children are away at Hooke Court, those staying with us at QPA are enjoying their Tudor activity week. 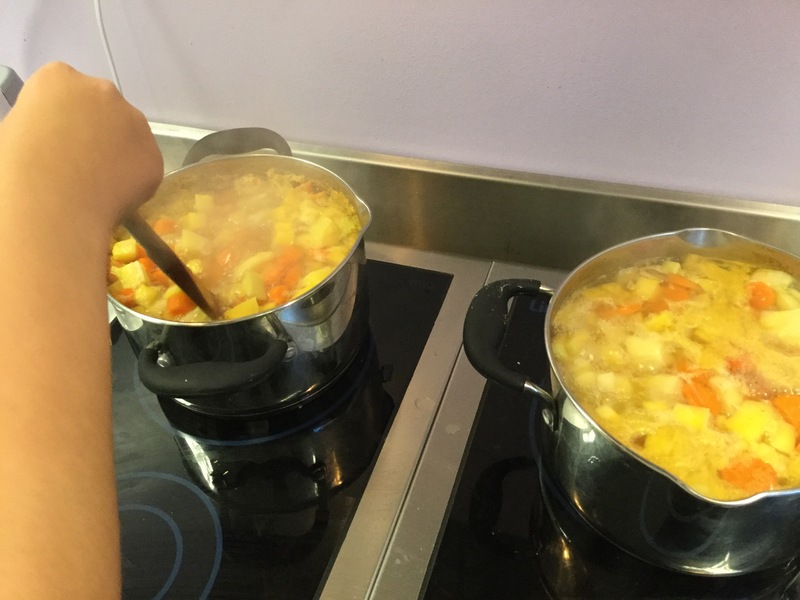 Some are busy making ‘pottage’ for a Tudor banquet and Tudor housing is also being constructed using 3D shape nets. Year 5 left today on their trip to Hooke Court full of enthusiasm for the adventure ahead. The pupils staying at school will be having some adventures of their own, more to follow!